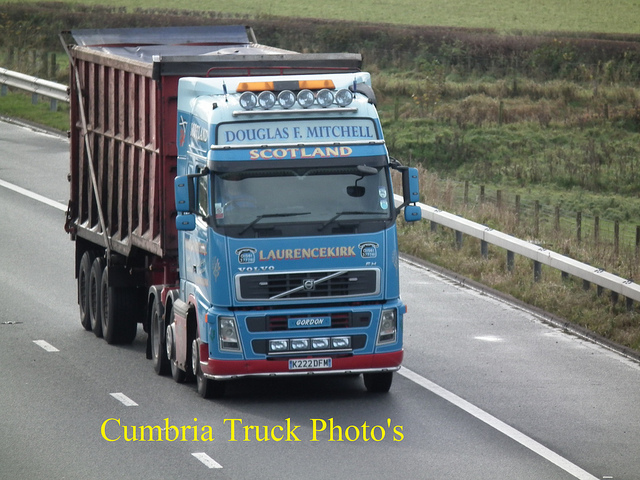 Douglas F Mitchell Ltd is a small family run business, which was established in 1974. 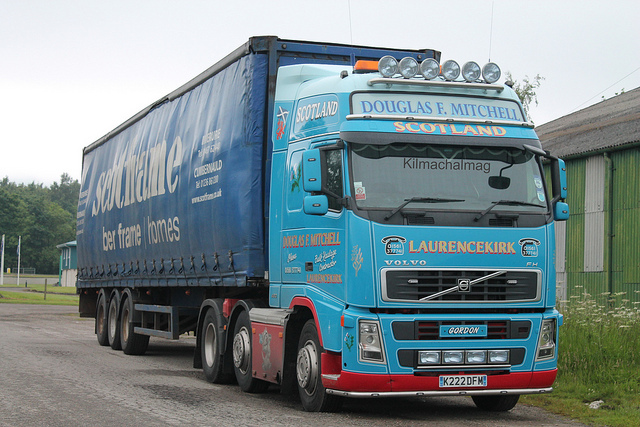 Douglas F Mitchell Ltd is a small family run business, which was established in 1974. The company is based at Laurencekirk in the North East of Scotland and has grown from one Leyland Bear Six Wheeler to a fleet of 10 Artics, 1 Eight Wheeler, 1 Six Wheeler and 30 trailers (Bulkers, Step-frames, Curtain-siders and Flats) The company operates from a purpose built 2 acre site, including workshop. The business is very much a family affair with Doug Mitchell looking after the local work and his son, Clive taking responsibility for the distance work. The company employs one part-time secretary who works in the office alongside Doug’s wife Rosehelen who still has a keen interest in the day to day running of the business. The company also employs 6 full time drivers, who are ADR trained. Self-Employed and Agency drivers are used on an ‘as and when required’ basis. The company also has TASCC and FIAS accreditation.